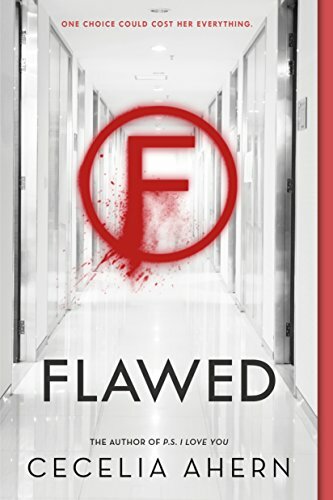 Product Description: When a teenaged girl's babysitting charge is killed in a car accident while in her care, she must come to terms with the aftermath of the tragedy and her community's search for someone to blame. 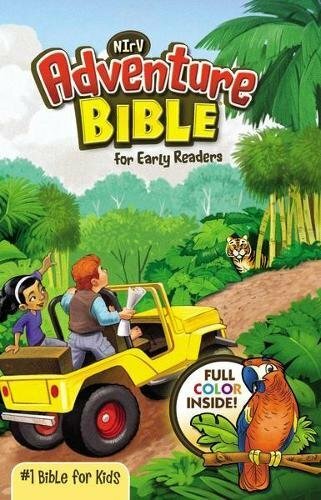 9780802734419 | Walker & Co, July 16, 2013, cover price $17.99 | About this edition: Danielle Snyder's summer job as a babysitter takes a tragic turn when Humphrey, the five-year-old boy she's watching, runs in front of oncoming traffic to chase down his football. 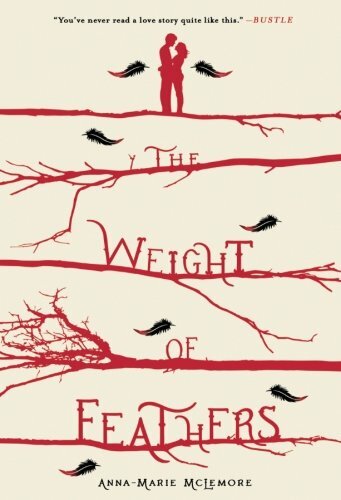 9780802737199 | Walker & Co, October 9, 2016, cover price $9.99 | About this edition: When a teenaged girl's babysitting charge is killed in a car accident while in her care, she must come to terms with the aftermath of the tragedy and her community's search for someone to blame. 9780802734839 | Walker & Co, September 1, 2017, cover price $17.99 | About this edition: Half-mermaid Tempest Maguire is trying to have it all: fulfilling her duties as second-in-line to the merQueen Hailana while periodically returning home to the California coastline to be with her family and longtime boyfriend, Mark. 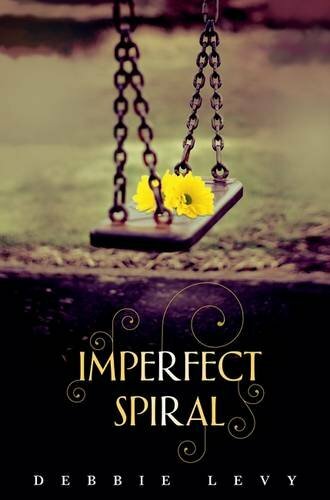 9780802734990 | Walker & Co, October 9, 2016, cover price $9.99 | About this edition: Tempest Maguire has tried to fulfill her duties to merQueen Hailana while also spending time with her family and boyfriend Mark, but when Hailana dies and an old enemy resurfaces, it is time to get her priorities straight. 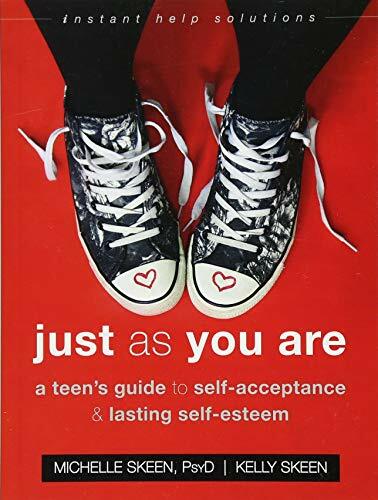 9781626255906 | Instant Help Books, September 1, 2017, cover price $16.95 | About this edition: Stop comparing yourself to others—you’re special just as you are! 9780316406055 | Little Brown & Co, May 2, 2017, cover price $9.99 | also contains After the Red Rain, After the Red Rain | About this edition: In a tale set on a ruined planet Earth where 50 billion people are confined to overcrowded megacities and resources are scarce, Deedra endures a mundane existence of hard work before falling in love with a beautiful boy with a secretive past and special abilities. 9780316406031 | Little Brown & Co, August 4, 2015, cover price $18.00 | About this edition: A postapocalyptic novel with a cinematic twist from New York Times bestseller Barry Lyga, actor Peter Facinelli, and producer Robert DeFranco. 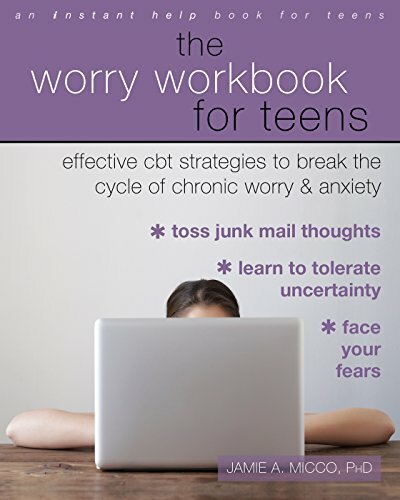 9781626255845 | Workbook edition (Instant Help Books, May 1, 2017), cover price $16.95 | About this edition: Break the worry cycle for good! 9781250104281 | Reprint edition (Square Fish, April 25, 2017), cover price $9.99 | About this edition: In this thoughtful yet searing coming-of-age novel, David Inside Out, Lee Bantle offers a raw, honest, and incredibly compelling account of a teenager who learns to accept himself for who he is. 9780805081220 | 1 edition (Henry Holt Books for Young Readers, May 12, 2009), cover price $16.99 | About this edition: David Dahlgren, a high-school senior, finds solace in running with the track team; he's a fast runner, and he enjoys the camaraderie. 9781250061508 | Feiwel & Friends, April 25, 2017, cover price $16.99 | About this edition: Kat can't believe her family is sending her to Sweden for the summer. 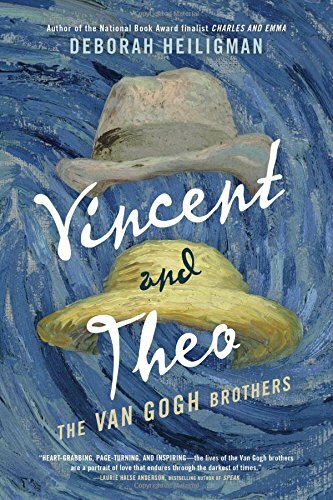 9780805093391 | Henry Holt Books for Young Readers, April 18, 2017, cover price $19.99 | About this edition: From the author of National Book Award finalist Charles and Emma comes an incredible story of brotherly love. 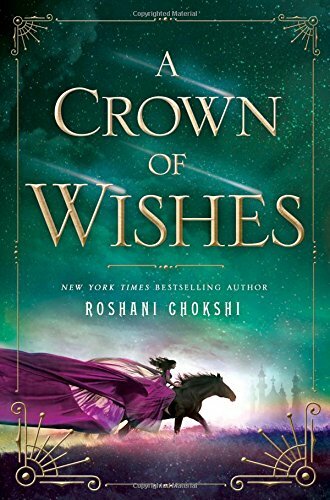 9781250085498 | Griffin, April 18, 2017, cover price $18.99 | About this edition: From the author of The Star-Touched Queen comes a beautiful lush fantasy, Roshani Chokshi's A Crown of Wishes. 9781250074119 | Feiwel & Friends, April 5, 2016, cover price $18.99 | About this edition: Celestine North lives a perfect life. 9780008125097 | Harpercollins Pub Ltd, June 4, 2015, cover price $21.50 | About this edition: Celestine North lives a perfect life. 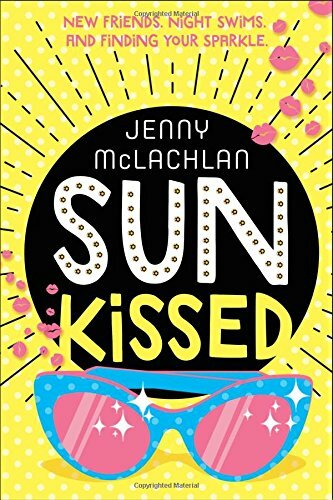 9781250104311 | Reprint edition (Square Fish, April 4, 2017), cover price $10.99 | About this edition: In a breathtaking young adult debut, the bestselling author of P.
9781250058652 | Thomas Dunne Books, September 15, 2015, cover price $18.99 | About this edition: A finalist for the William C.
9781250115997 | Reprint edition (Thomas Dunne Books, March 28, 2017), cover price $10.99 | About this edition: A finalist for the William C.